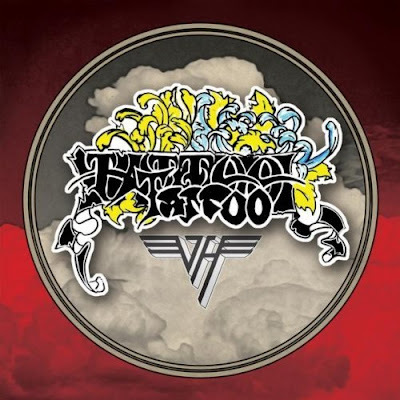 Van Halen’s new single has debuted in the Top 20 on the Billboard charts. Billboard reports “Tattoo” – the first track from the band’s “A Different Kind Of Truth” album, due February 7 – enters the Billboard Rock Songs chart at #16. The song arrives with 4.6 million first-week audience impressions on 78 stations, according to Nielsen BDS. Tickets for the first leg of Van Halen’s 2012 tour went on sale this past week; the trip kicks off February 18 in Louisville, Kentucky.